Check the codes on fruit and vegetables to make sure you are getting what you pay for. 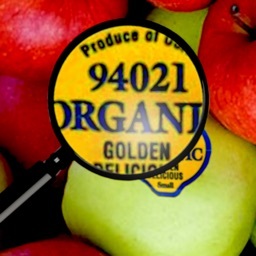 These codes can tell you if the item is organic, conventionally grown, exactly what variety it is, and even – sometimes – where it was grown, and if it is genetically modified. 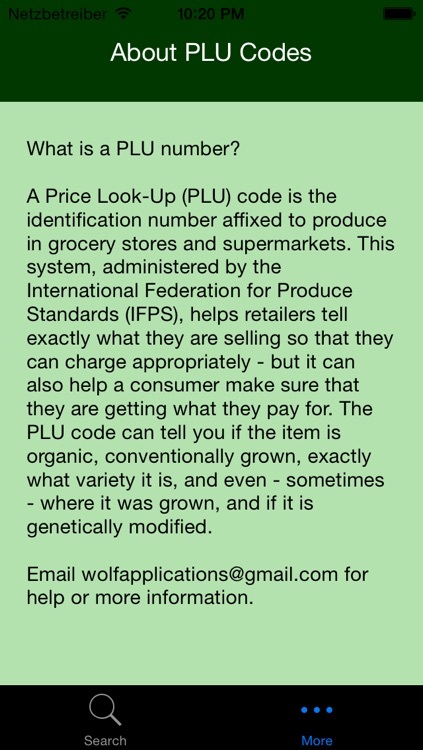 - Look up a piece of produce by its PLU (Price Look-Up) code, usually found on the item’s sticker. 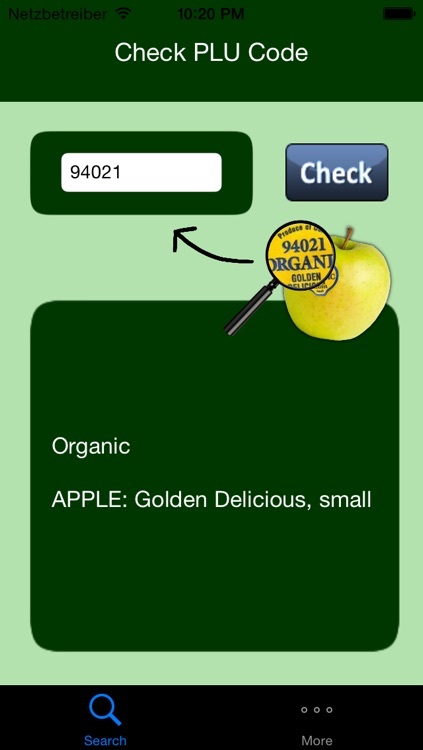 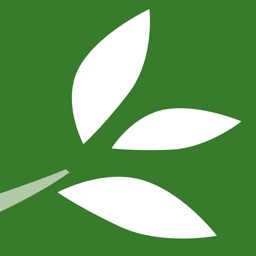 - Find out if the item is certified organic, conventionally grown, or genetically modified. 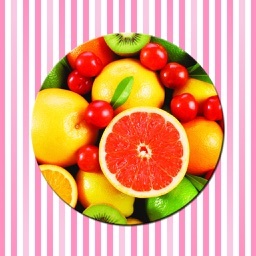 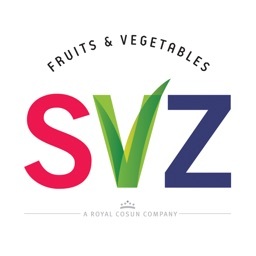 - See the exact variety of the fruit or vegetable. 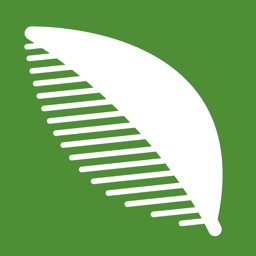 - For some items, see where the item was grown. 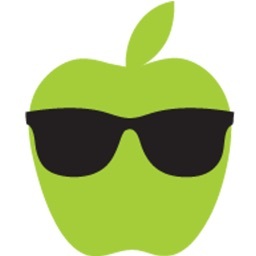 - Confirm that you were charged for the correct item.